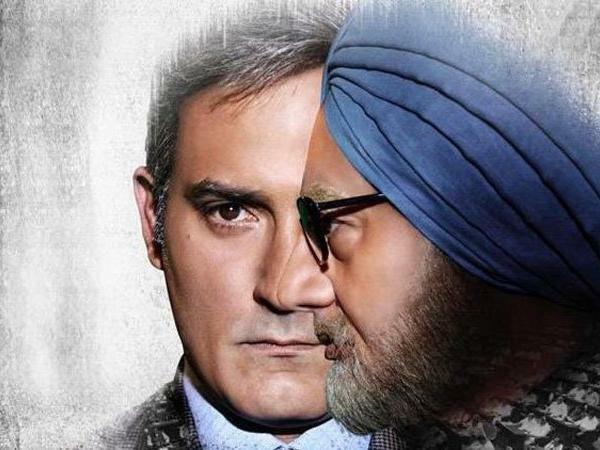 An FIR has been filed by Muzaffarpur Police on the directions of district court against actors Anupam Kher, Akshaye Khanna and 12 others associated with the movie – The Accidental Prime Minister, which is based on the tenure of Manmohan Singh as the Prime Minister of India. While Kher plays the role of the former PM in the movie, Khanna plays the role of Singh’s media adviser Sanjay Baru. The court, on January 8, had ordered the police to lodge an FIR against Kher, Khanna and 12 others following a complaint by advocate Sudhir Kumar Ojha. The advocate had said that the movie presents former PM Manmohan Singh and a lot of other politicians in bad light. On February 4, Ojha moved to the court of Sub-Divisional Judicial Magistrate Saba Alam to mention that the court’s order was not complied with by the police. Muzaffarpur Police has lodged the FIR under sections 295, 153, 153A, 293, 504, 506, 120B and 34 of the IPC. The sections relate to promoting enmity among different groups, sale of obscene objects, insult with intent to provoke breach of peace and criminal conspiracy etc.